Well it´s been another week here in Mexico! Thanksgiving/Dia de Gracias definitely wasn´t the same but we ended up eating a lot of food still. In the morning our investigators Marcos and Terre got married! We were witnesses at their wedding and everything. It was pretty fun and I was really happy for them. Later on they gave us some food before lunch. Then we had lunch and somebody ended up giving us some dinner that night too! So that was 3 meals when normally we just get feed once a day haha... Besides that this week has been pretty busy though with other randomness. Presidente Cantu came down here to Mazatlan to give everyone here some interviews. It was pretty short and he mainly just asked me how things are going. I told him I feel much more adjusted to Mexico now then I did at first, and our interview was kind of in Spanglish since he knows English too. Kind of funny. In the beginning of the week we had divisions again. 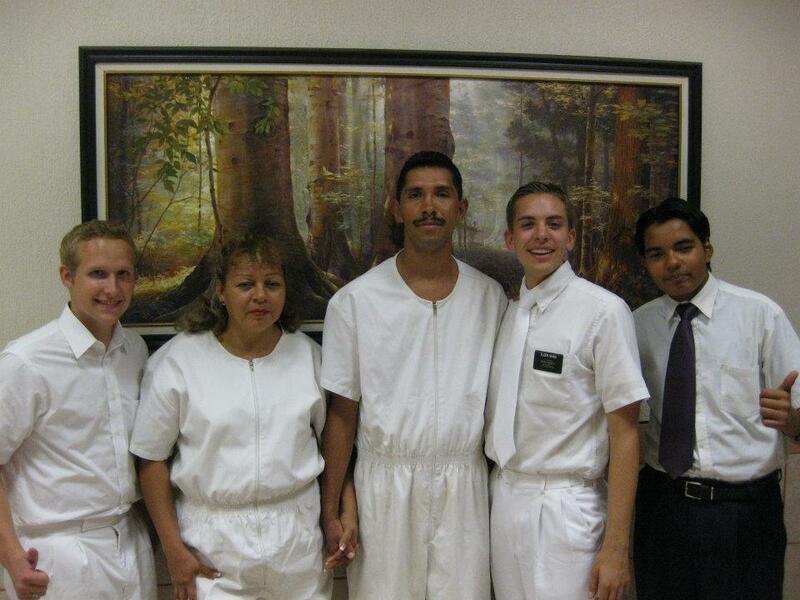 So I was with Elder Lopez for the day again. 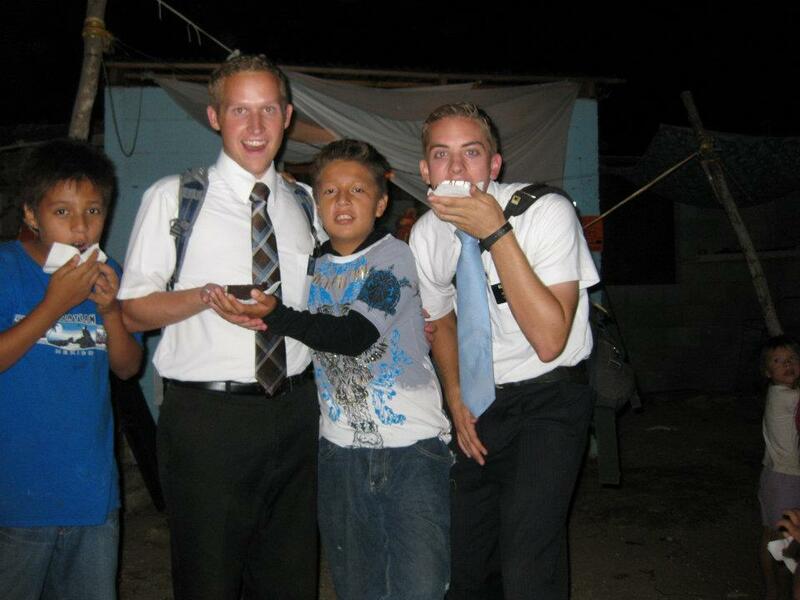 We ended up teaching a lot of lessons that day too so I felt a little more confident with my missionary life. At the end of the week we had Stake Conference! That was awesome too. President Cantu and his wife spoke at that too. All the talks were pretty good. Although at some points it was a little harder for me to pay attention then others. When I have a hard time paying attention it starts being harder to understand spanish too, haha. But for the most part I´m doing a pretty good job listening I think : ). 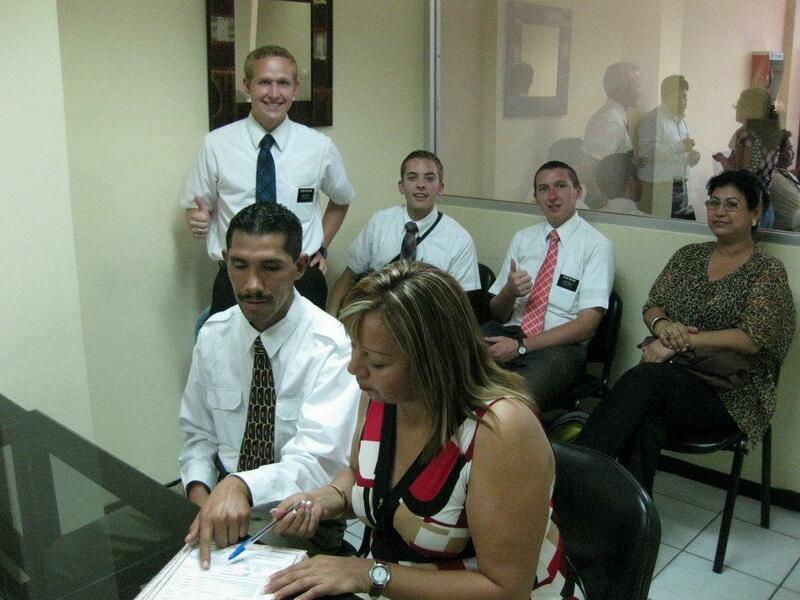 And the Spanish is starting to get a little easier... Then on Sunday we baptized Marcos and Terre! 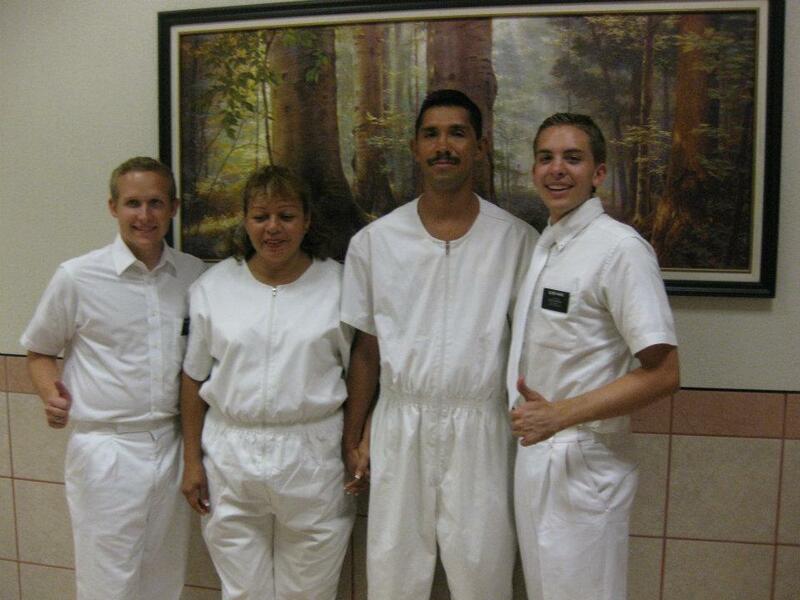 Elder Ward baptized Marcos and I baptized Terre! It was pretty awesome seeing them make that step and how happy they were afterwards. I was definitely happy for them and it´s nice having had my first baptism now. Besides that we are pretty busy today! I have to go get my haircut pretty soon so got to get going. 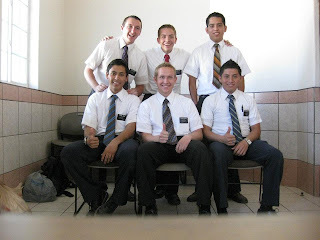 We don´t have a ton of people we are teaching right now so our main goal is going to be finding more people. Sounds like everybody had a good thanksgiving and that´s good to hear! Thanks as always for all the support, love, and prayers. p.s. attatched some pictures of the wedding and baptism! have fun!